We implemented PayPal shopping buttons so Rob could sell his products online. 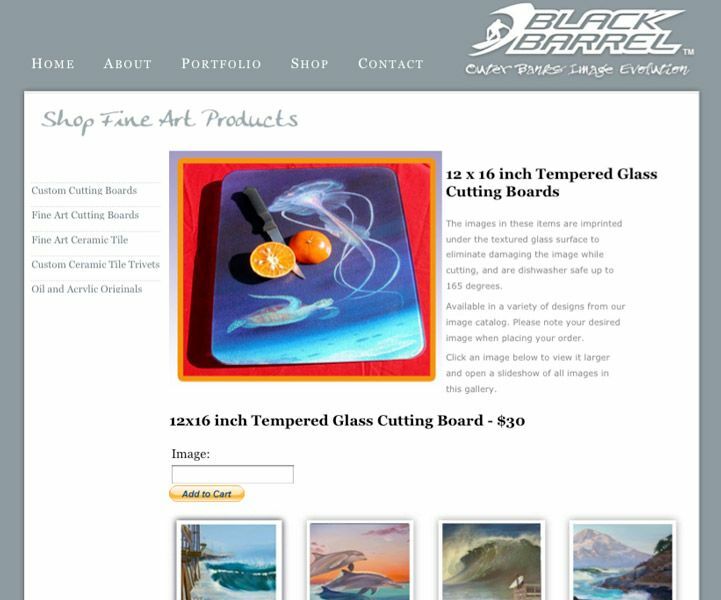 They’re really cool – you can get a custom cutting board with any image you like on it. Check them out on his website. 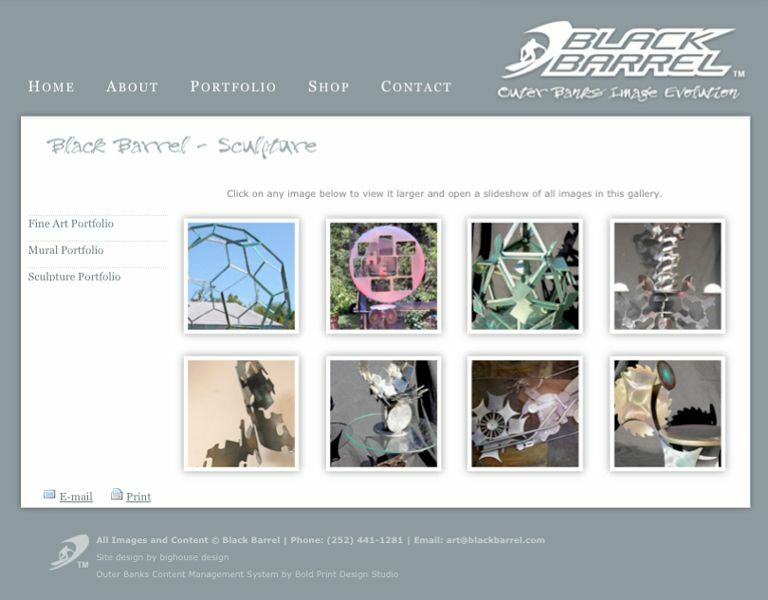 It’s easy to add beautiful image galleries with our content management system. 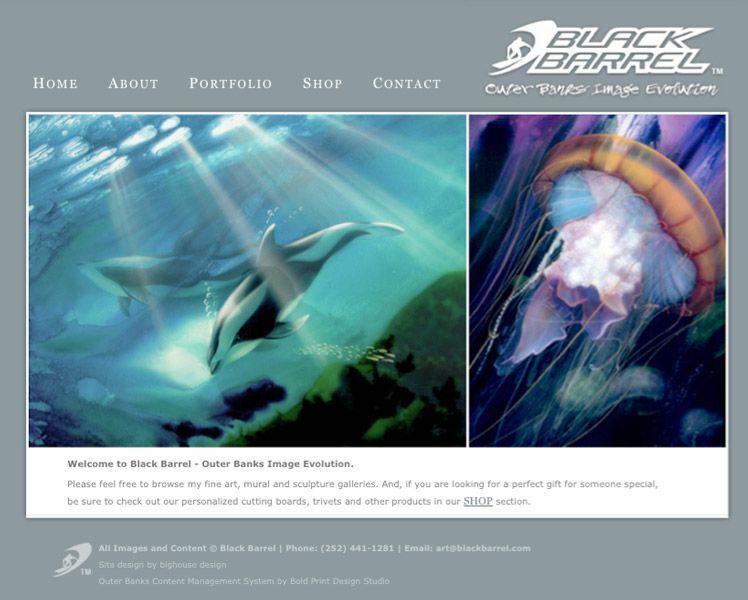 Bold Print Design Studio took an existing website and made it compatible with our Content Management System so the site owner could edit the content and update his website on his own. We also integrated Paypal Ecommerce feature so he could sell his artwork printed on different items.